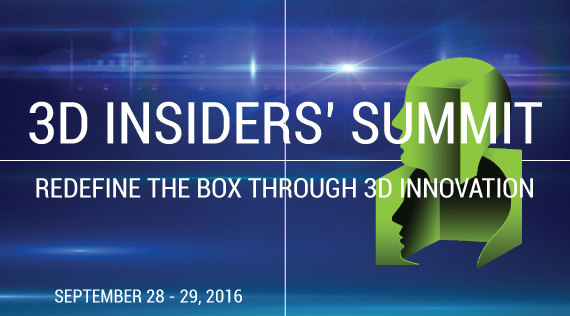 This week we released the details for the 3D Insiders’ Summit 2016 and opened registration for the September 28th to 29th event. While this event may not have the cachet of the Oscars or Burning Man (certainly doesn’t have the same dress code), this a significant event in the world of 3D modeling. This is a chance for you to receive hands-on technical training, learn about new features, and meet one-on-one with our technical experts at the Broomfield, Colorado venue. There are two aspects to this summit. First is the meet and greet, where you will have a chance to meet one on one with our developers and other members of our extended team. 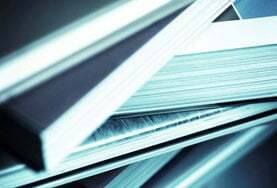 But in addition, you will have a chance to meet others in the 3D modeling world and share your experiences. The second aspect of the summit is education, featuring not only presentations from industry thought leaders, but also hands on training. 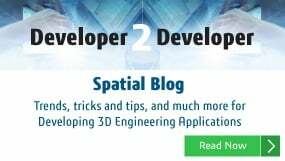 See demonstrations, workflows, and best practices from other Spatial customers. Bring your laptop and be prepared for deep-dive technical classes to learn best practices, experience new capabilities in the software, and customize our software to achieve your goals. These interactive educational labs will guide attendees step by step through the process of implementing new capabilities and workflows — all with the goal of helping you innovate new solutions. The summit is scheduled for September 28th to 29th and will be held at the Renaissance Boulder Flatiron Hotel (yes attendees will get a special room rate). To register for this even, visit Insiders' Summit 2016.